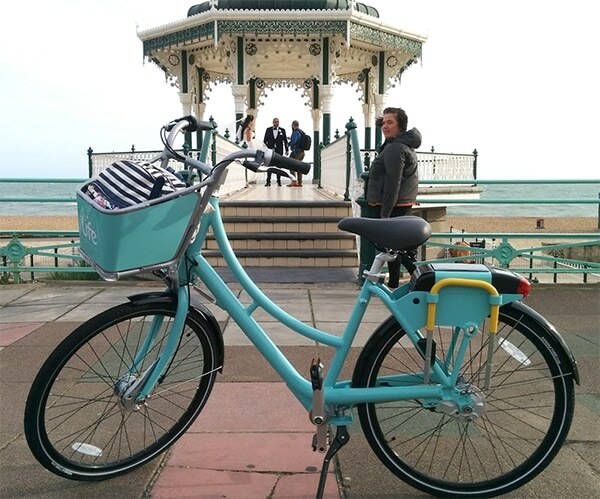 I used to love cycling when I was younger but when I moved to the Isle of Wight at 13, I sold my bike because it was too hilly!! 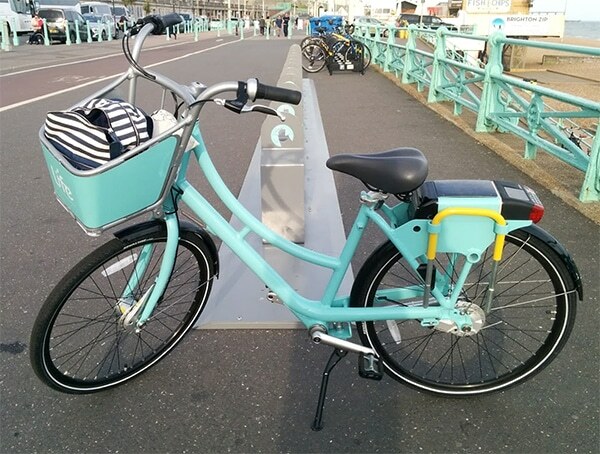 So every year since, I’ve been saying I want to buy a bike, so I can ride along the seafront to take in the summer beautiful views. 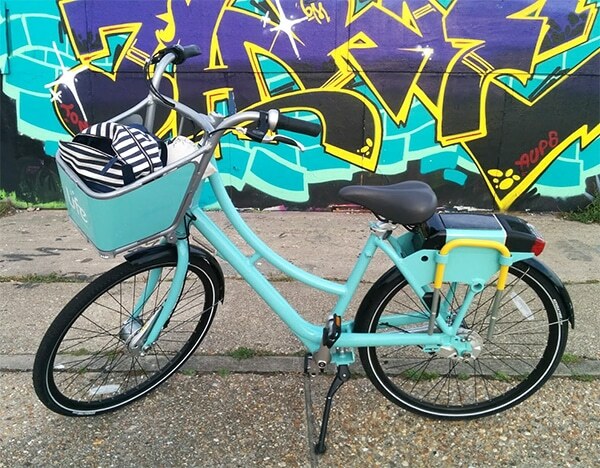 Then every year I don’t end up buying a bike because I doubt I’d use it often enough to make it worthwhile. 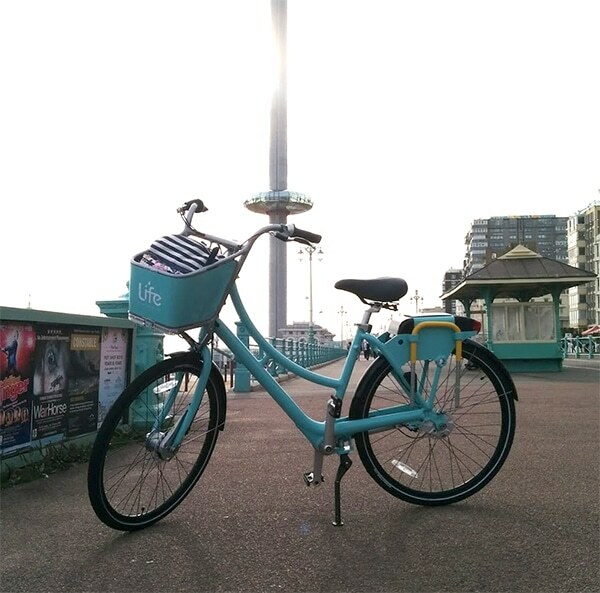 Brighton i360 – Like it or loathe it, it’s definitely a landmark that can’t be missed! I think I’ll have to take a trip up it one day to see what the fuss is about. Oh and say that key phrase “I wonder if I can see my house from here”. 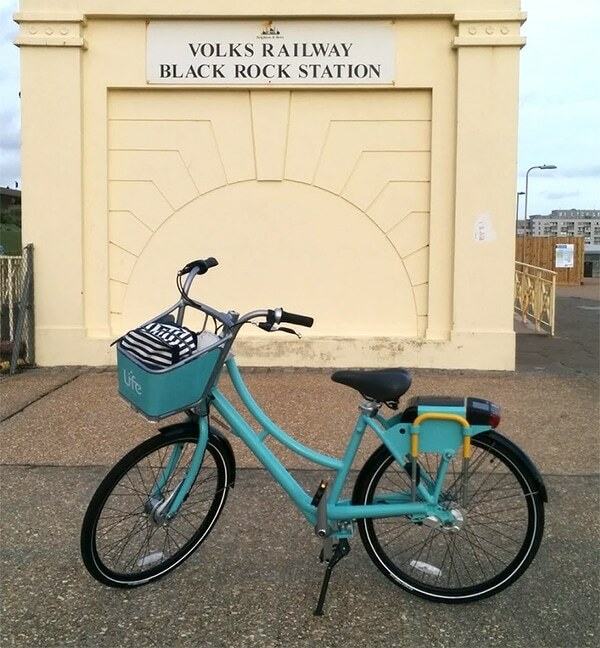 Volk’s Railway – The world’s oldest electric railway runs from the Pier to the Marina, although it’s closed until autumn 2017 for restoration. It’s such a cute tourist thing to do and you get beautiful views of the sea and the Pier. Brighton Marina – The perfect place to end my journey as it’s full of restaurants and cafés to relax in 🙂 Oh and some pretty epic graffiti to photograph!! 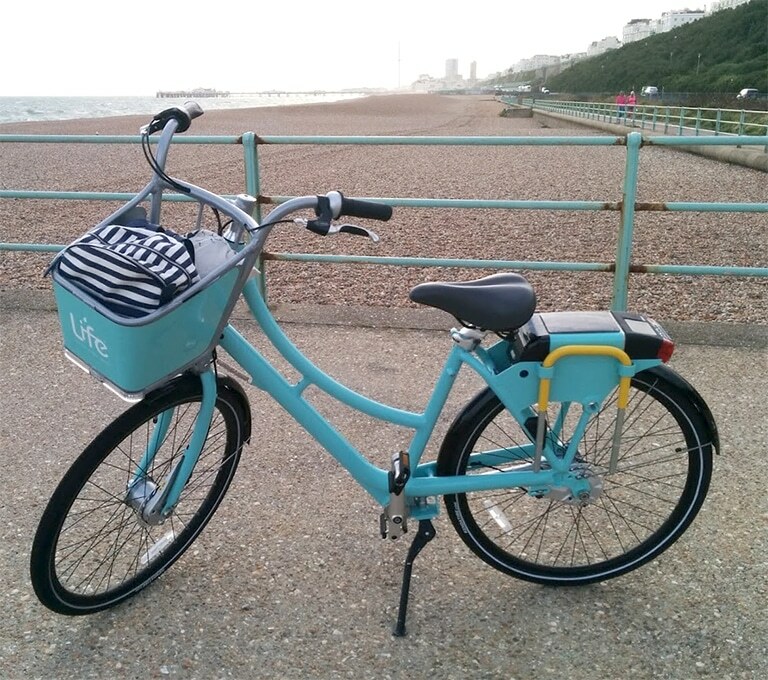 My bike came courtesy of the Brighton Bike Share* initiative which launched in September 2017. 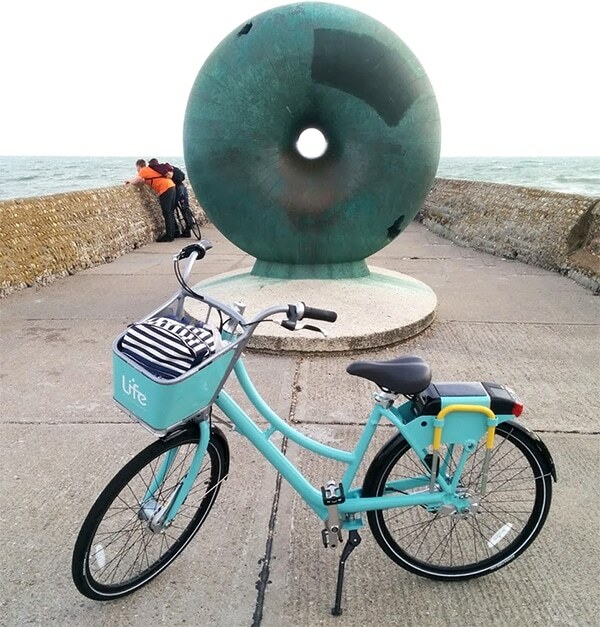 With a dedicated app to help you locate one of 450 bikes dotted around the city in 50 different docking locations, hiring a bike in Brighton has never been easier 🙂 You can either hire a bike for as little as £1.80 an hour or hire one for an entire year, setting you back a mere £72! *I was kindly asked by the company if I wanted to test out the bike but all views are my own. The sea views are for everyone. Ahhhh I’m really excited for this! I saw them. In the Pride parade and was like “I want that.” I’m the same as you, where I don’t think I will use a bike enough to justify it. And also trying to find somewhere to store it is such a faff! I’m also too scared to ride a bike on the road since I grew up cycling on the other side. It would be nice to get some practice in. So I’m really looking forward to this!!! Oooh I am very excited about these coming to Brighton! Me too!! 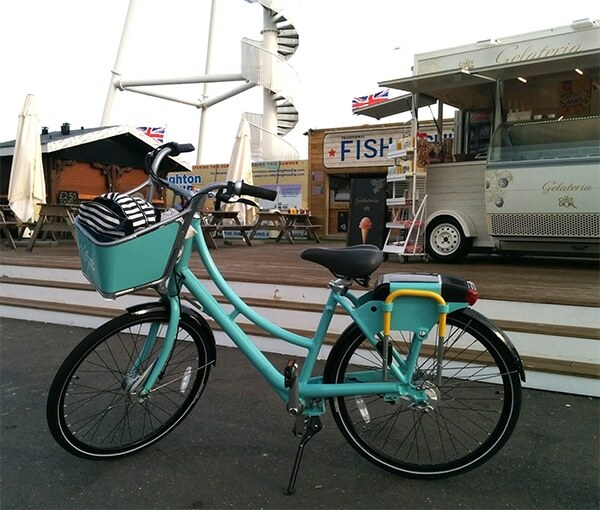 I’m definitely going to hire one and cycle along to Hove, I want to go to the beach huts!! Ah how exciting!! 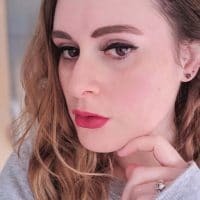 I’m glad they’re coming to Brighton! All of the fun and they’re gorgeous. 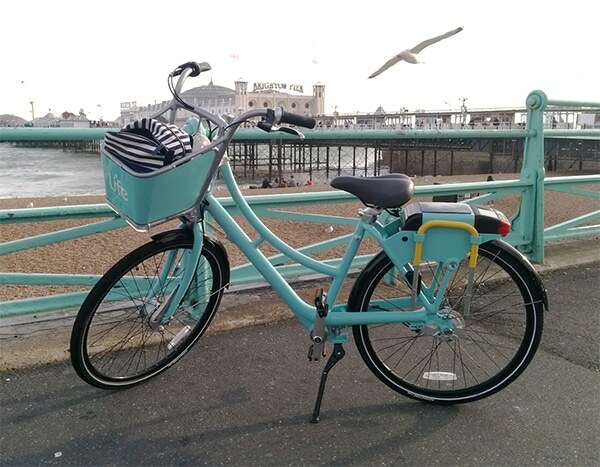 Definitely a great thing to have and Brighton is actually pretty good to cycle around. I love that you got a bride & groom in the background of your bandstand photo. Me too, I can’t wait to hire one out!! Yeah, it was perfect timing!! Go me! 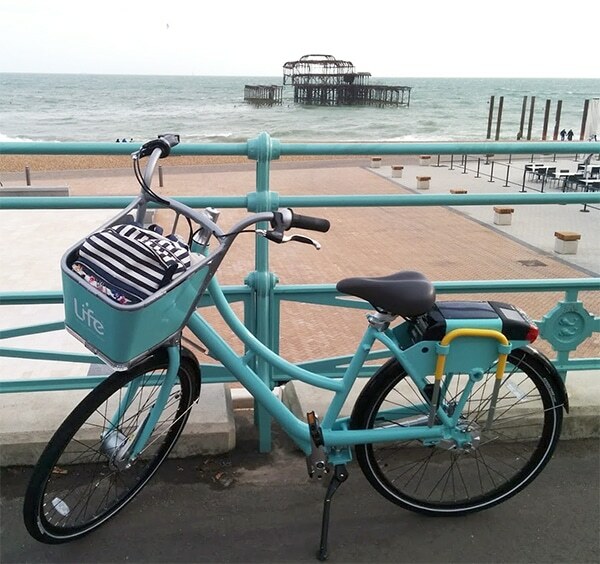 I love Brighton so much – the West Pier is so beautiful. We got some lovely prints of it from a little local gallery last time we went.